Students who attend our program will learn the essentials of all driver requirements based on state and federal rules and regulations. 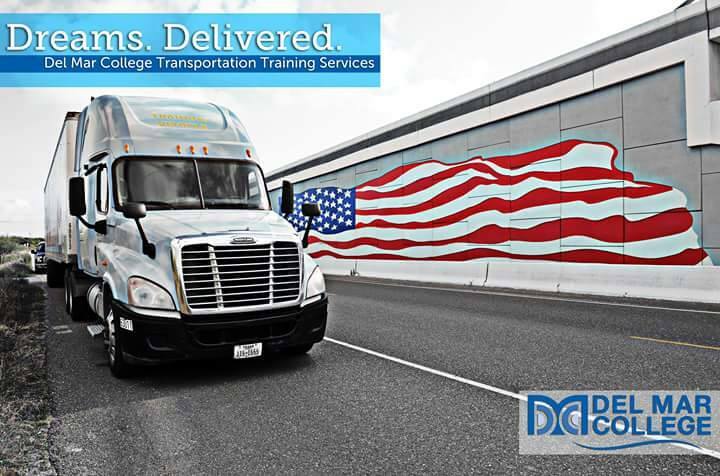 Our program complies with the New Federal Motor Carrier Safety Regulations for Entry Level Driver Training Standards in which all certified training providers will have to comply with by February 7th 2020. Subjects covered will include vehicle inspection, airbrakes operation, general knowledge, combination vehicles, hazardous materials, log books/hours of service, defensive/safe driving techniques, distractive driving, accident procedures, extreme driving conditions, coupling/uncoupling, backing skills, cargo securement, progressive shifting, city and highway driving, knowledge of all state traffic laws, registration and licensing laws, and driver/health and wellness. www.fafsa.ed.gov – will cover 75% of the tuition cost of program; student responsible for remaining 25%.